Our facility is a family recreation center. Parents are required to stay with their children and supervise them at all times. Playing with them is definitely encouraged too! Current Play Hours are subject to change. Whiz Kids was founded with an educational basis in mind. 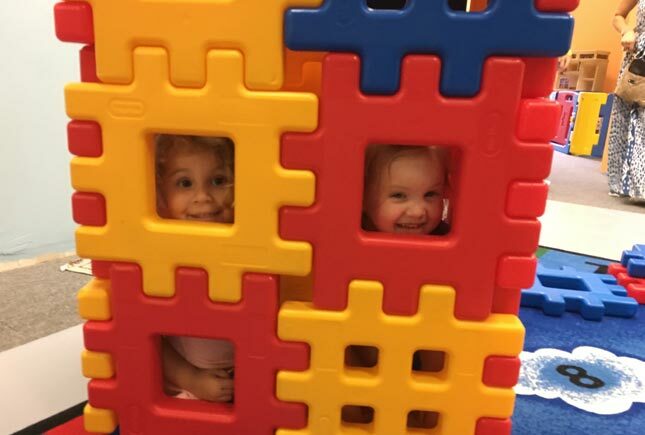 From the youngest ages, children learn through play in our play zone as they begin to develop motor skills, socialize with their peers, take turns and share. Our mission is to help you through all stages of your event, from planning to clean-up, to make it a memorable occasion. We take pride in offering only private events for you and your guests. Receive a free theme upgrade or one free pizza! Book by February 14th and receive an additional $20 off any party package too! 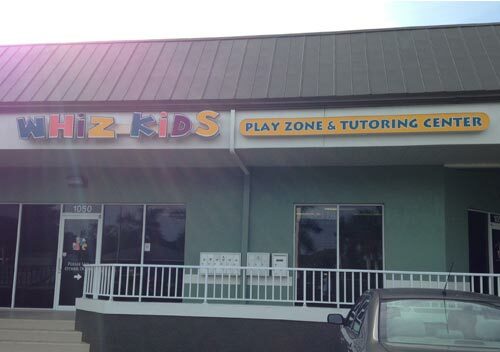 Whiz Kids is a small business built from the ground up by a local mom and her family. Ideas started flowing when the former teacher wanted to bring a more kid friendly, family oriented place to the Naples community. She started filling up a notebook with research and plans and got to work! Whiz Kids’ mission is to provide a safe, clean, indoor environment where kids can learn through play, socialize, and use their imaginations. Over the first few years, Whiz Kids has expanded to include a wider variety of programs and fun so as not to leave anyone out! We offer something for ALL ages, babies right up to adults. 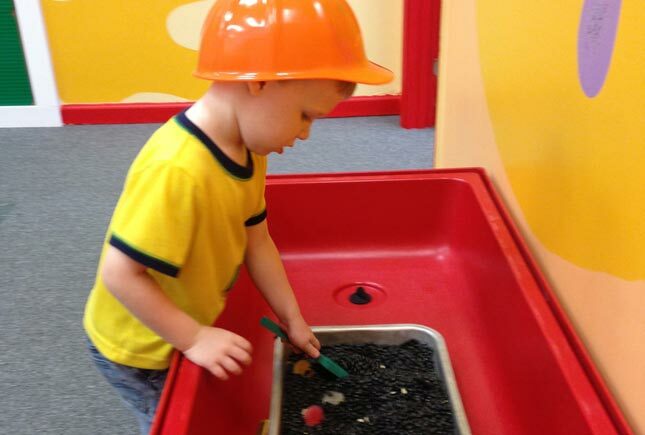 As a mom herself, the owner has put countless hours into making sure the facility is held to the highest standards of cleanliness and mom approved enrichment and fun. We are excited to be celebrating our 4th year of business in 2017 and many more to come! My two girls (8 and 6 yrs) love going to the tutor here. Great tutors and fun play area after the tutor as a reward! 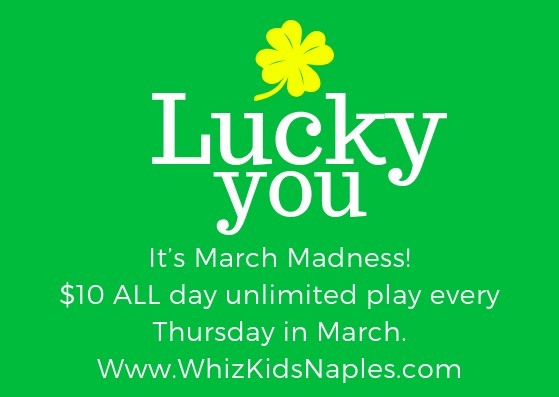 Whiz Kids is a delightful, well run, kid’s play land! My grandchildren LOVE IT! We’ve been there many times and each and every time they leave happy and EXHAUSTED! Can’t recommend it highly enough. Great staff. 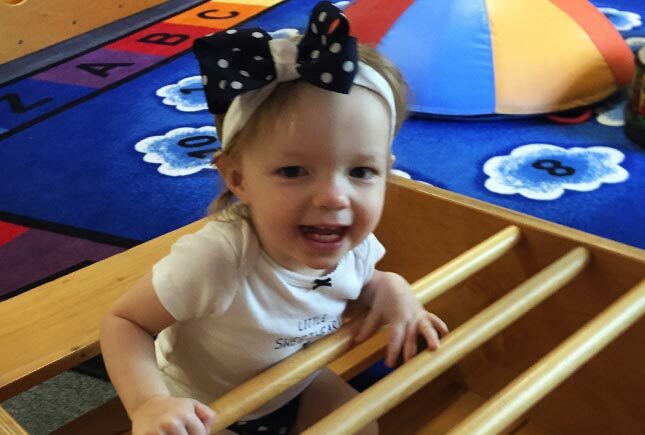 Is your little one turning one? FREE visit to play for the birthday child on their first birthday! Must present birth certificate or similar proof of birthday. Applies for first birthdays only.